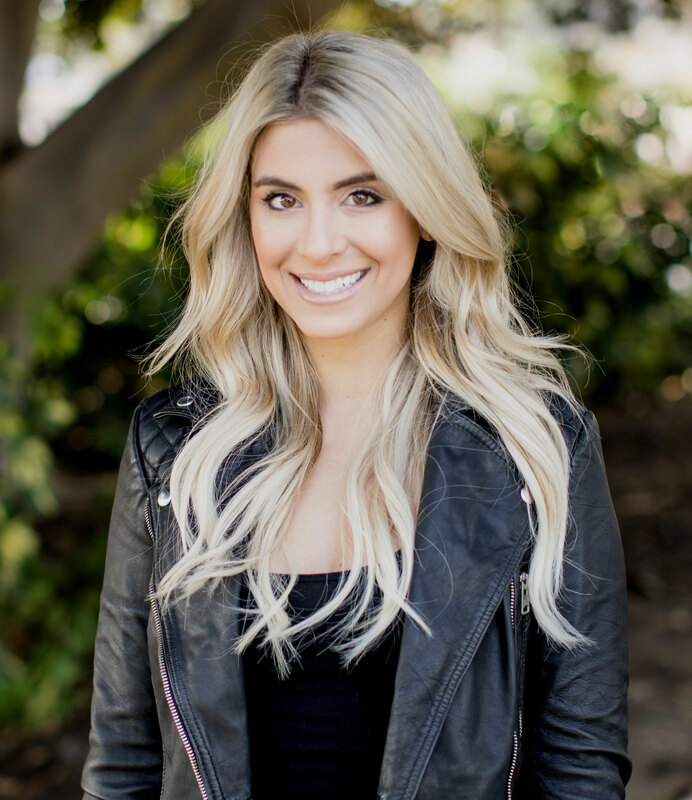 For Danielle, her pursuit as a Real Estate Agent surpasses connecting people with properties – she recognizes the importance of nurturing strong relationships with her clients, building deep seeded trust, and protecting her client’s best interest above all. Graduating from UC Berkeley with a degree in Public Health, she navigated into the real estate industry through her genuine passion for helping people. Danielle believes that the key to living a happy and healthy life starts in one’s environment, so helping each client find their perfect home has become her personal mission. As a San Diego native, her expertise on the myriad of neighborhoods San Diego has to offer has served as a huge asset to her clients. Learning is central to her philosophy, and she pursues continued education on the latest technology tools, market forecasting, and new ways of buying and selling real estate.